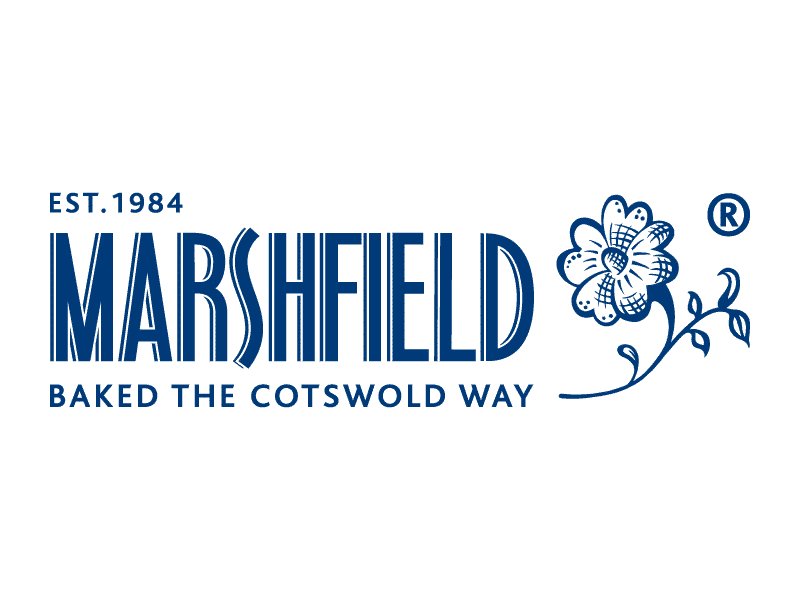 So with the sell-out B&W Recruitment Chippenham Longest Day 10k tomorrow, we’ve got the latest news about our sponsors and partners below…. 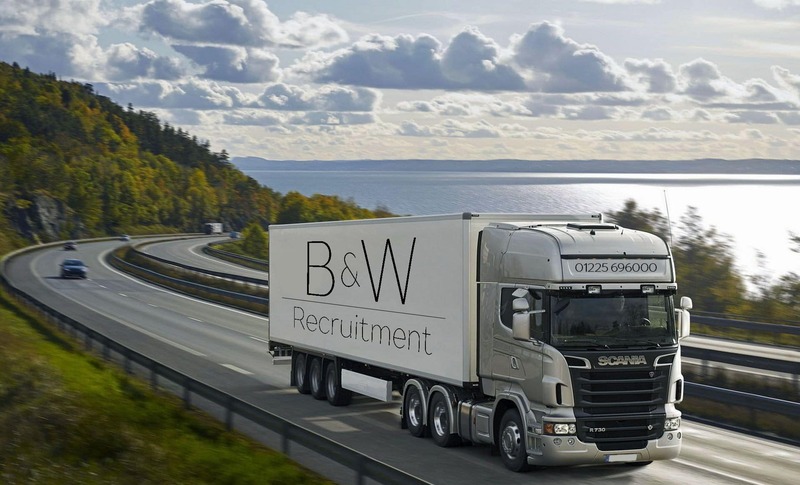 B & W Recruitment specialise in the logistics sector, with over 20 years’ experience working for and with logistic providers. The team include ex-transport managers, CPC holders, & ADR certified professionals that understand the hands on approach of working in the transport industry. Colin and Shane head up the B & W head office in Melksham, working adjacent to Will and James in the DB Max head office. One of DB Max’s newest friends are suppliers of an award-winning range of nutrition, including selected products backed by Informed-Sport test certification. 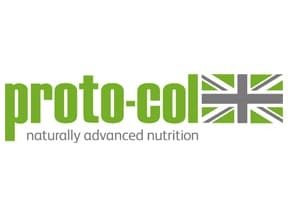 Proto-col will be providing protein and electrolyte recovery samples to our competitors at our Chippenham event and look out for the team taking part too! The most exciting energy bars on the market will be back with DB Max and fuelling our competitors at the finish line. The Eat Grub cricket powder energy bars are packed with protein and come in two flavours – cranberry & orange and coconut & cacao.